Where location and price point meets value! 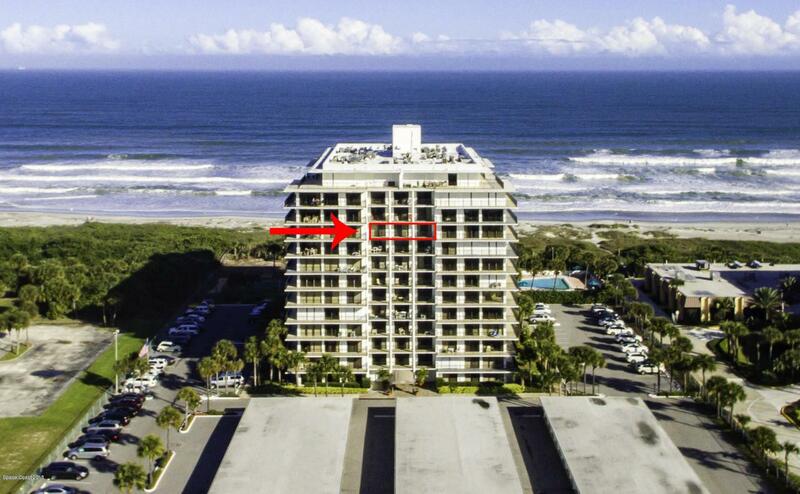 Oceanfront complex with stellar sunset and river views in world famous Cocoa Beach. This 2/2 with a garage allows you to live maintenance free on the ocean and still enjoy city lights and water views. Stop renting for winters and make this one home. 2100 Towers boasts the largest heated pool, has tennis courts, clubhouse, exercise room, and on sight management and maintenance. Come and make a deal today! Listing provided courtesy of One Percent Realty Of Brevard.